Gamla Stan is the Old Town of Stockholm, which is also known as the "city between the bridges". 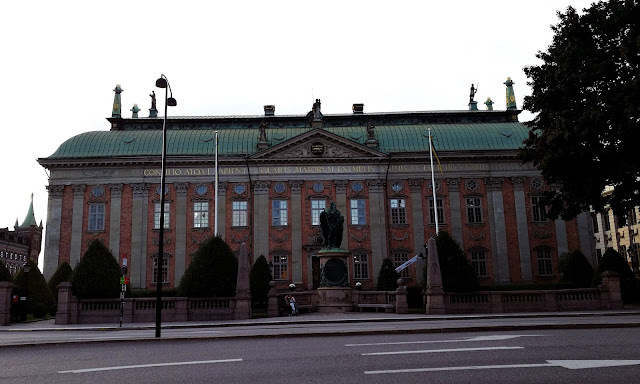 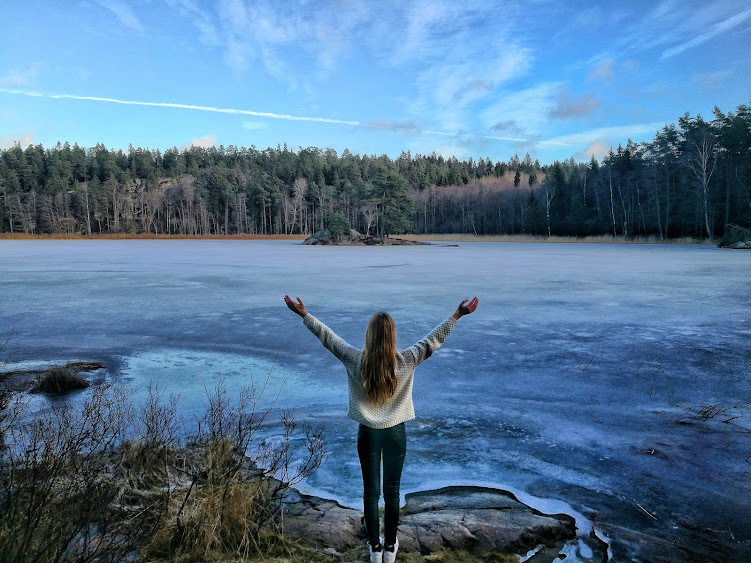 You can take the green subway line to get there, it is only one stop from the Stockholm Central Station. 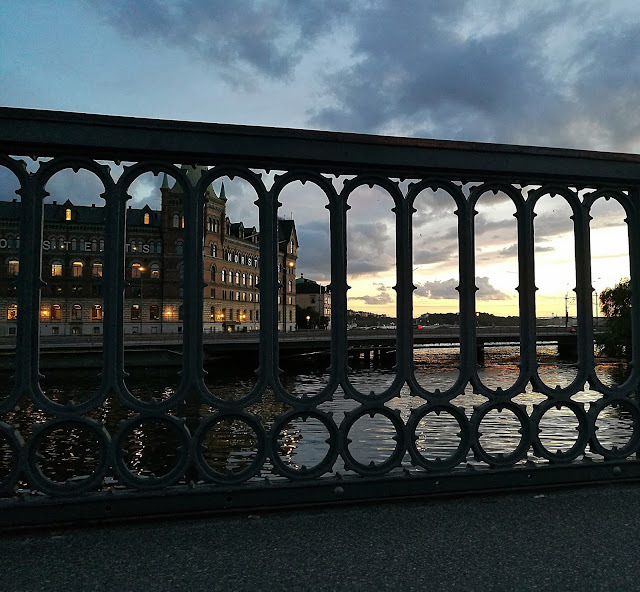 I went to Gamla Stan walking by the Riksbron bridge, which is in front of the Parliament (Riksdagshuset). From this bridge you can also see a beautiful sunset. 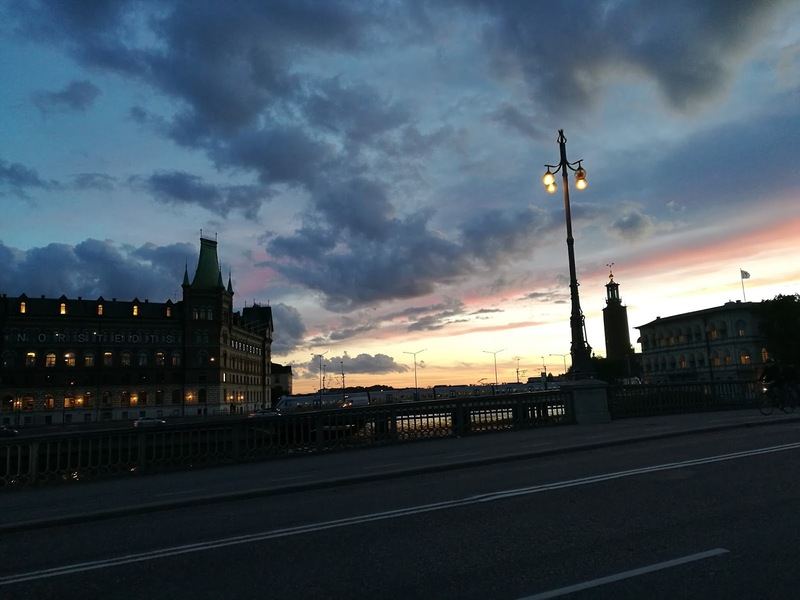 Gamla Stan consists of three islands: Riddarholmen, Helgeandsholdmen and Stadenholmen, which is the biggest one. This part of Stockholm is famous because of its narrow streets, old and colorful houses, and because here we can find many important buildings, such as the Royal Palace (Kungliga Slottet) where you can see the guard change, the House of Nobility (Riddarhuset), or the Stockholm Cathedral (Storkyrkan). 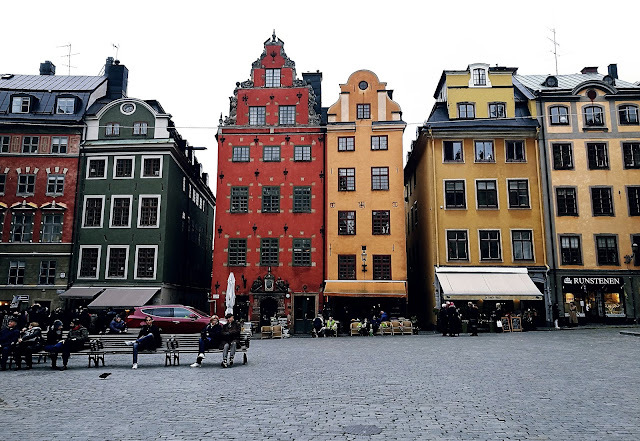 But maybe the best known place here is the Stortorget (the main square), where in 1520 took place the Stockholm Bloodbath. 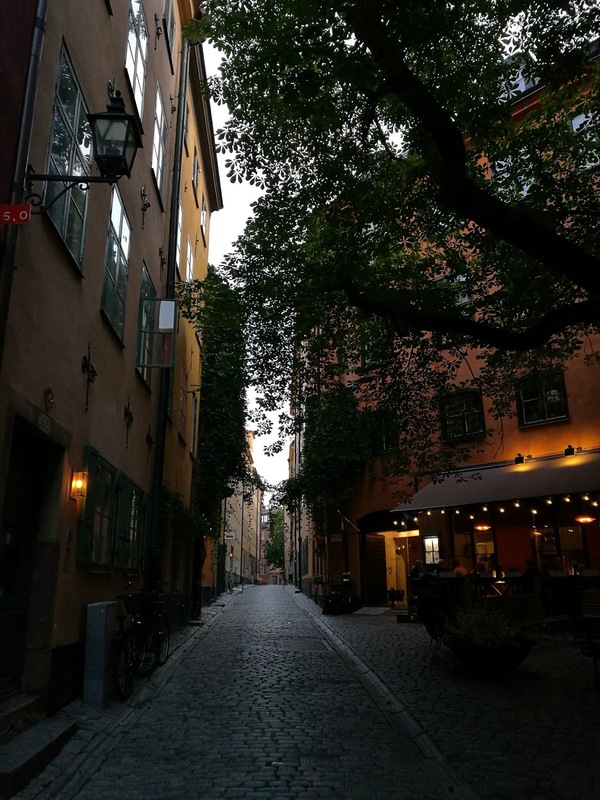 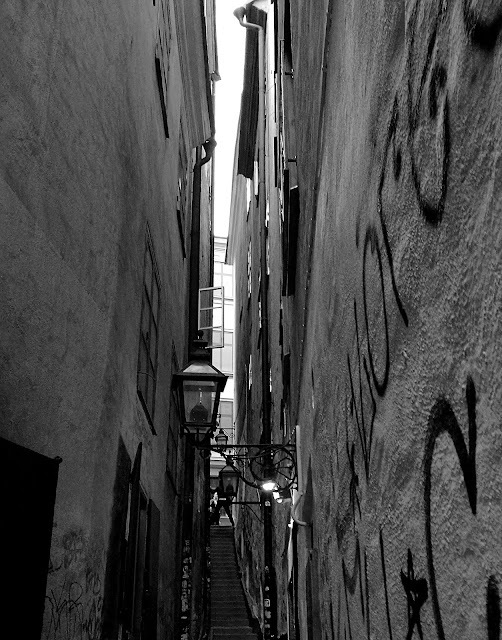 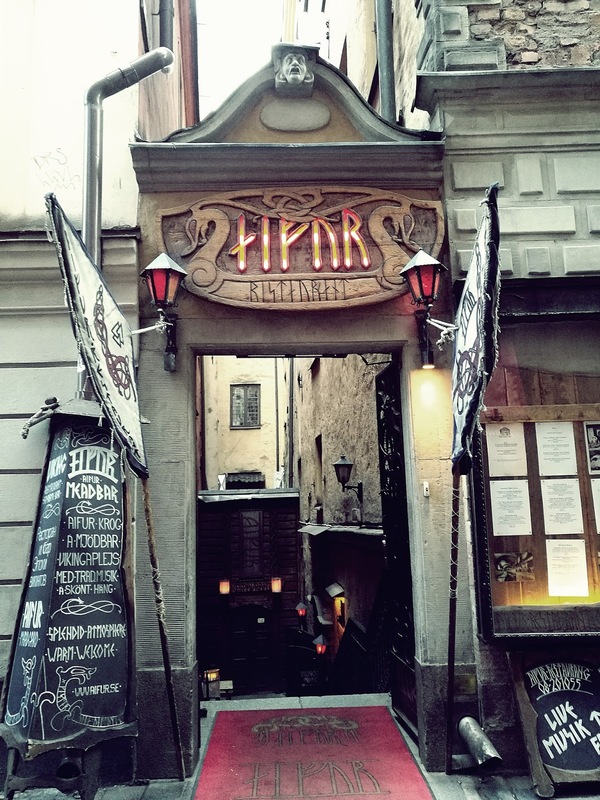 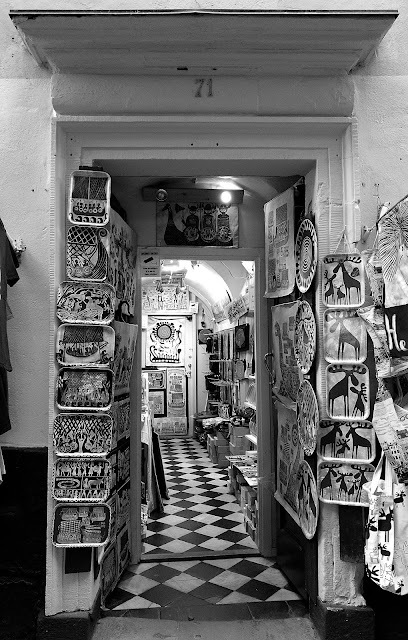 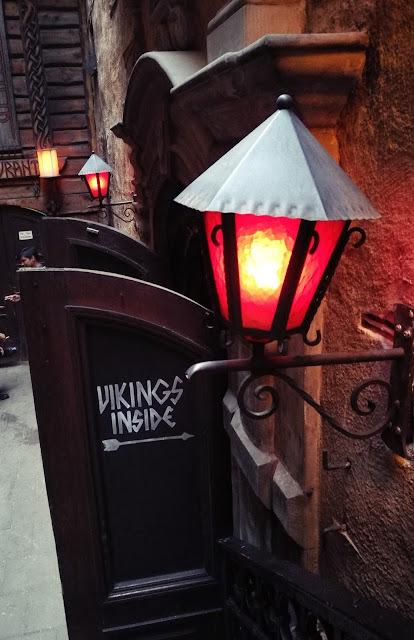 In that part of Stockholm you can also find the narrowest alley of Stockholm (90 cm), are you able to find it? 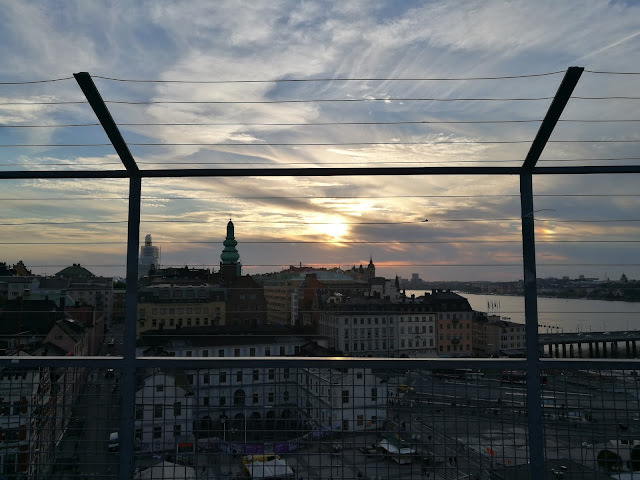 A fiew days ago I went to the Katarinahissen elevator, which is close to the Slussen square, situated in Södermalm (turquoise subway line). 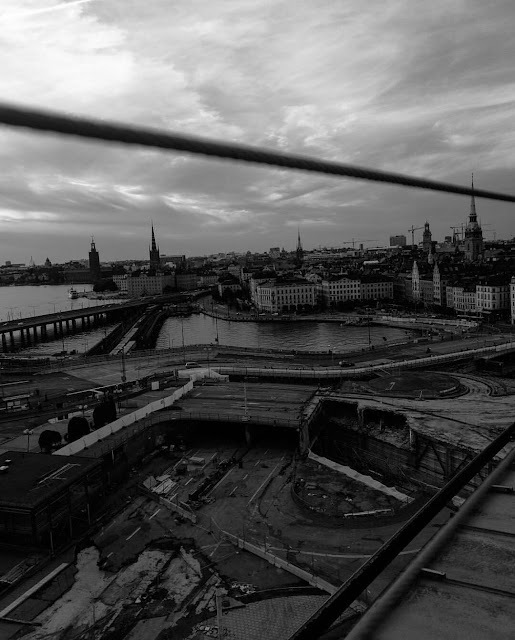 There is a spectacular view of Gamla Stan and the bay.